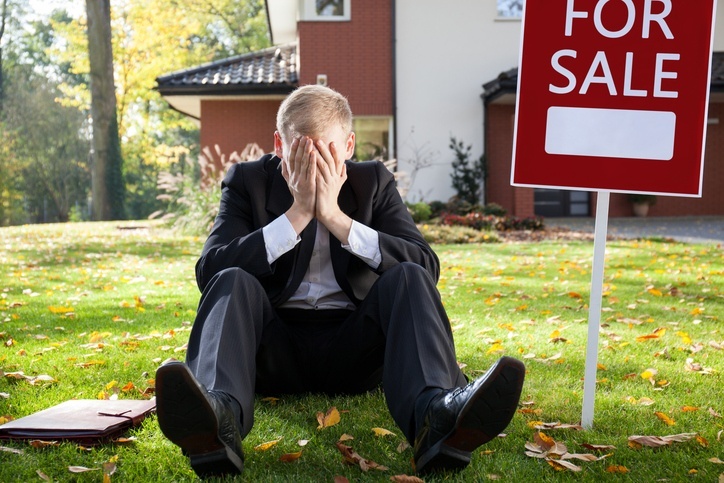 While all sellers are hoping (and doing everything they can) to achieve the dream end result, sometimes things can deviate from the best-case scenario and become a bit of a nightmare. Your best plan of attack when selling your home is to make like a scout and ‘always be prepared’ – prepared for the ‘what ifs’ and prepared with the know-how to get closer to your dream result. To avoid those sleepless nights, we've covered a few common problems that home owners looking to sell are faced with and the solutions. You still haven’t sold your current place and owning two homes definitely wasn’t part of the plan! The fix – Consider bridging finance as an interim measure and be clear with your agent up-front around timelines for selling your current home. Your property gets passed in at an auction. The solution – Speak to your agent about what would happen in this scenario. Get a Professionals selling agent on your team. The offer was conditional and has fallen through. The fix – Stipulate how much time a buyer has to retract an offer before you are able to take other offers. You thought you had found the perfect agent, but the shine’s wearing off. The fix – Understanding the service agreement prior to committing to an agent is important. More useful information is provided by the independent REAA. Knowing what you’re in for – before you’re waist deep in it – goes a long way when it comes to the sales process. Thankfully you don’t have to spend hours trawling Google for resources, because we’ve done a lot of the hard work for you. And it’s free. Download our “How to get ready to sell your house” eBook and get prepared.